Looking at athletes and what they have achieved, it seems like these people have got the world at their feet. Given all the fans and media attention, it is easy believing such. However, most of them do suffer from mental illnesses: depression, bipolar disorder, etc. While some of them have managed to fight their problems, others committed suicide. 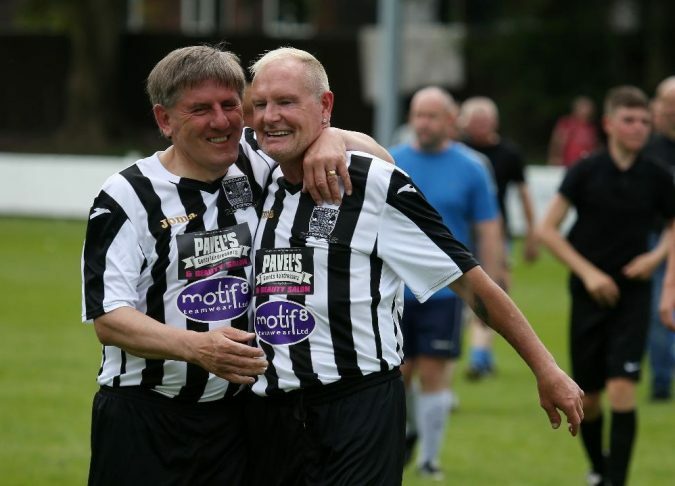 The major aim of this post is to show you ten athletes suffering from mental disabilities. You may be shocked to know that some of your favorite sportsmen and women may be included. 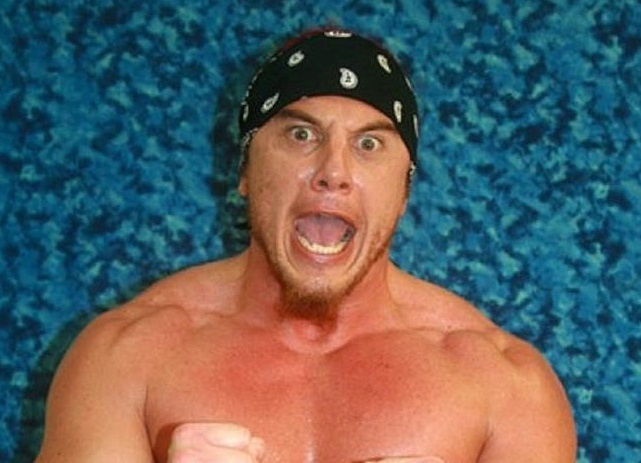 Shawn Osborne worked with WWE from 2003–2008. However, he never played the role of a professional wrestler as he was only part of the platform’s developmental talent. He was eventually released since he didn’t have any quality that would have made WWE retain him. It was a decision that didn’t go down well with him as depression set in. Once he got released in 2008, he started suffering from depression. It was a mental disorder which he never recovered from. In 2011, he committed suicide. When the athlete witnesses great pressure, there is every chance of depression setting in. 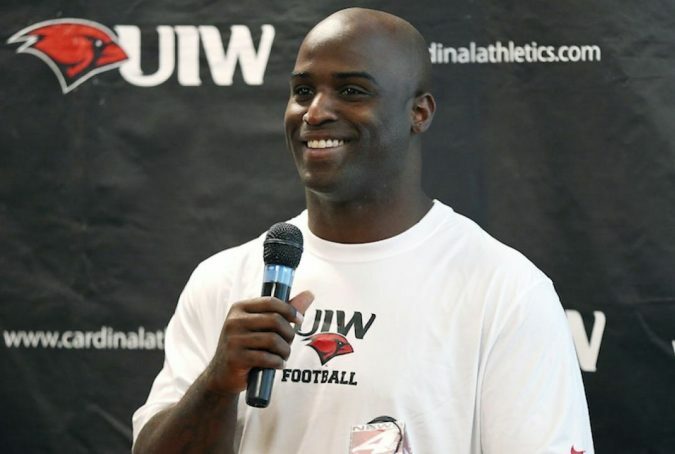 Ricky Williams was a typical example of this as he started having a mental disorder at the age of 21. 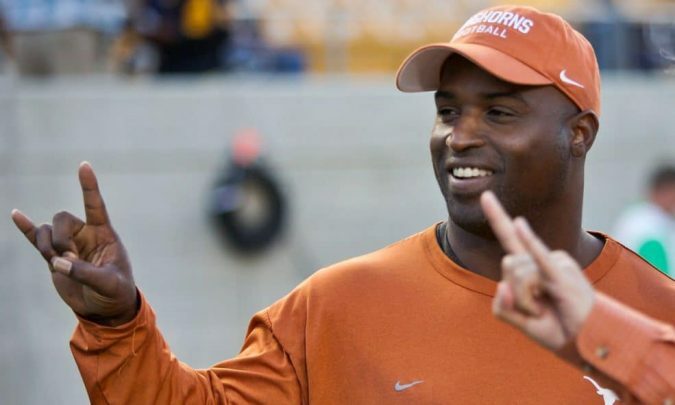 According to him, the problem started once he got drafted by his employers (New Orleans Saints). Due to the relationship he had with his former coach, he started feeling depressed. It was a problem that he couldn’t share with anyone initially. However, as time went on, he received professional help to overcome the problem. 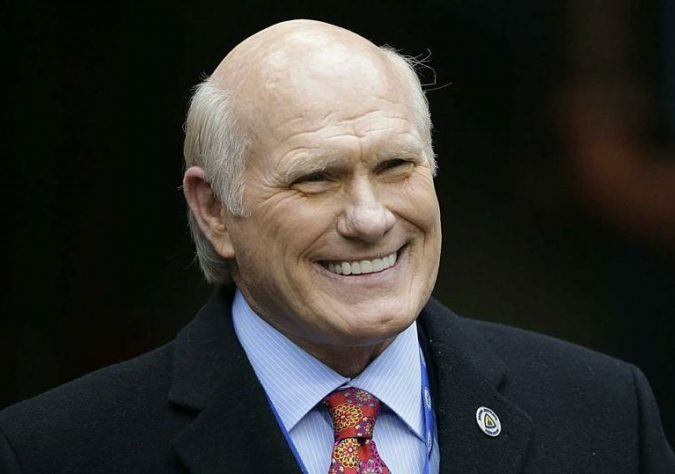 Terry Bradshaw has had a glittering career in NFL. He won lots of trophies and personal honors before retiring in 1983: four Super Bowl, eight AFC Central Championship, etc. Despite all of these achievements, he claimed that he was suffering from depression. It was confirmed in 1999 when he got diagnosed with clinical depression. At the moment, he is suffering from memory loss (short term). 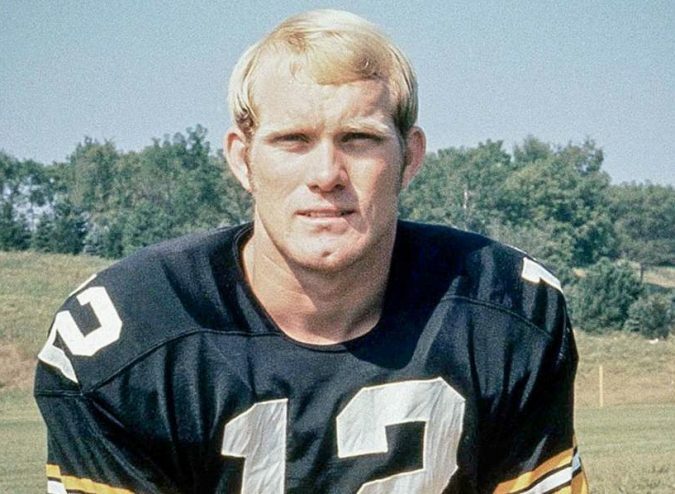 Experts claim that it is due to the NFL he played back then. 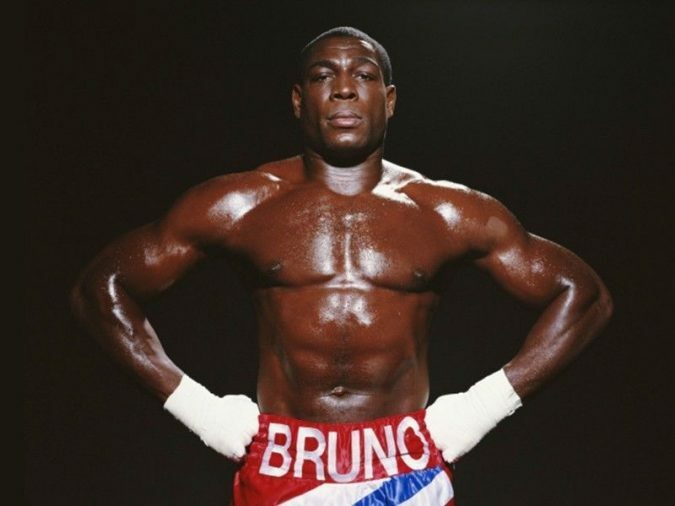 During the 1990s, Frank Bruno made lots of headlines. 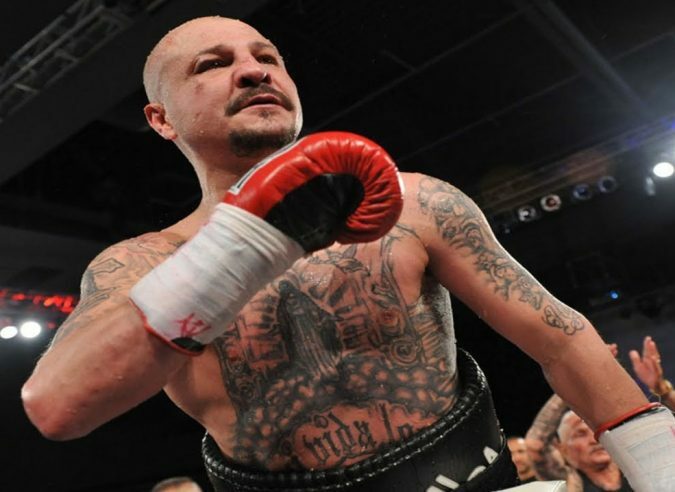 He was once a heavyweight champion and will always be remembered for making boxing very entertaining. Don’t forget his bouts against Lennox Lewis, Mike Tyson, Joe Bugner and Oliver McCall. 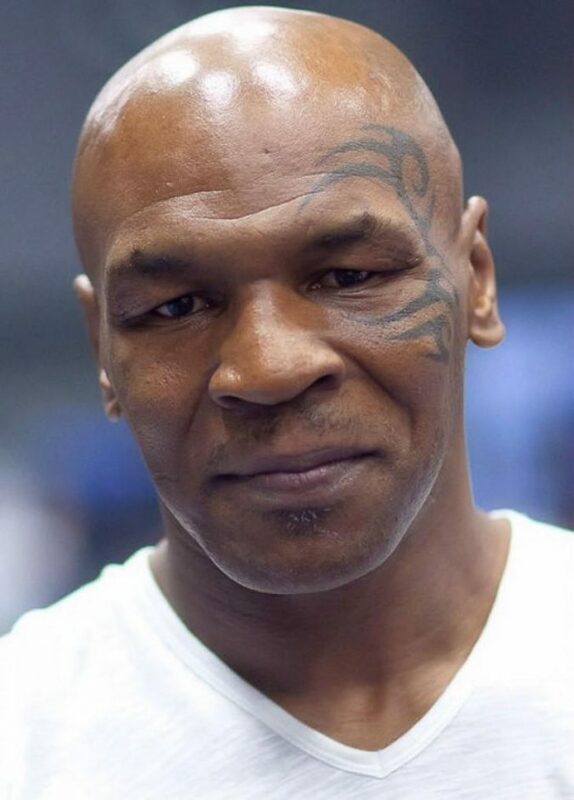 His mental disorder started once he got defeated by Mike Tyson. He suffered from depression for months before taken to the hospital. It was at this point that doctors confirmed he had bipolar disorder. One of the major causes of this problem according to him was his use of cocaine. 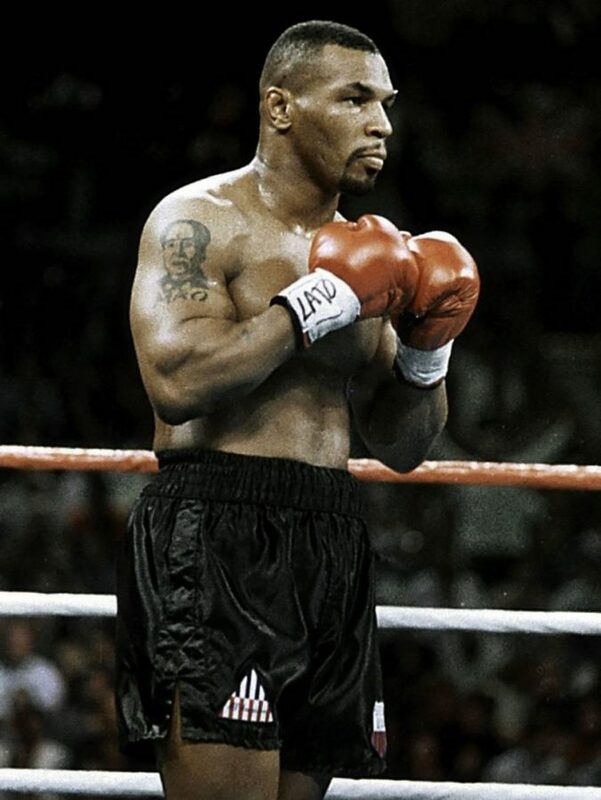 Mike Tyson is one of the greatest boxers. He won lots of titles and had everything going for him in the mid-nineties. However, his mental disorder became obvious when he started having court issues now and then. 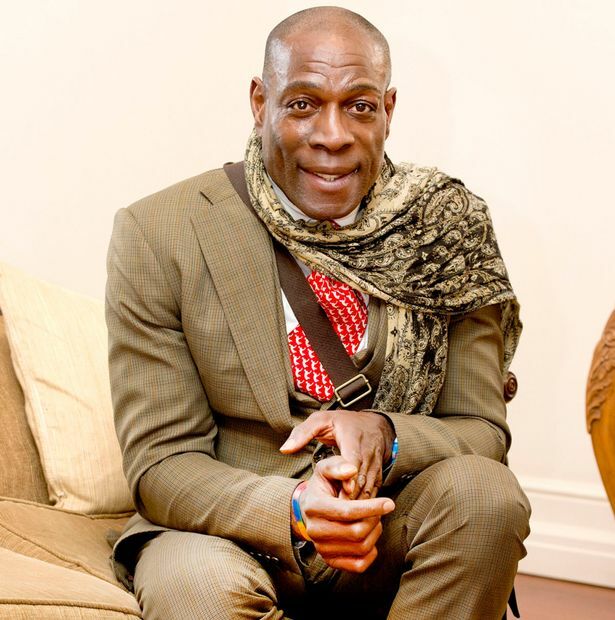 Tyson even confirmed that one of the major reasons was due to his unusual addiction to drugs. He even claimed that he once considered committing suicide. 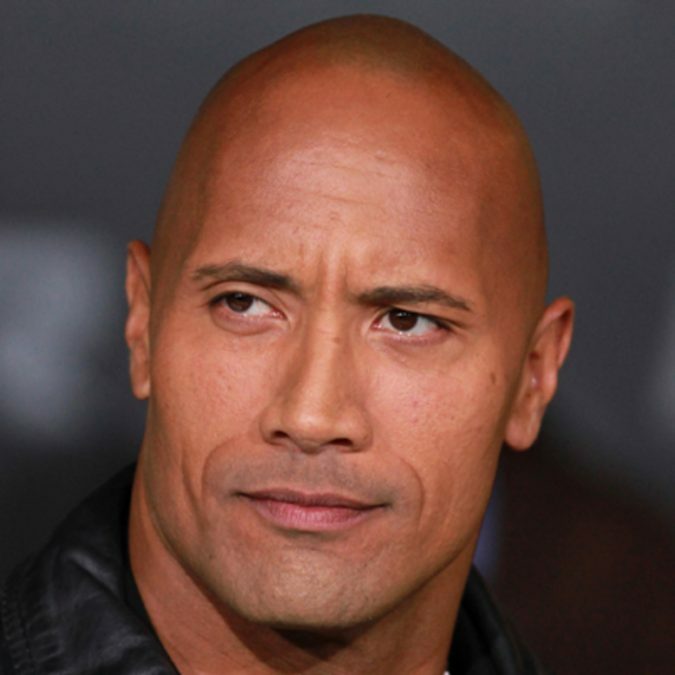 Dwayne Johnson is popularly known as ‘The Rock’ by his WWE fans. 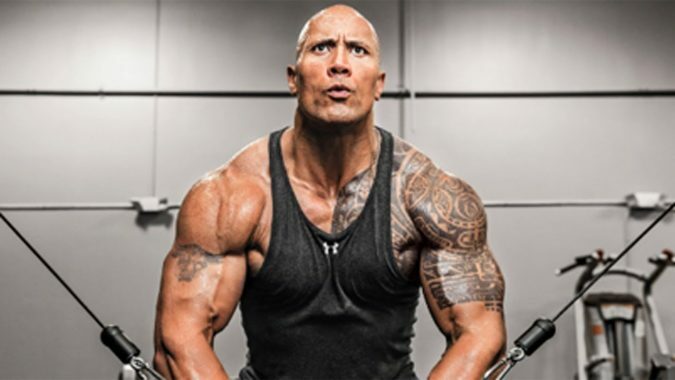 He hasn’t only become WWE champion for about ten times but is also a successful actor. The movies that he took part in have been able to bring in billions of dollars over the years. Johnson’s Hollywood debut came in the year 2002 and was able to earn about $5.5million which is very rare. However, the superstar revealed in 2014 that he had suffered from depression three times. He even claimed that he might suffer from it again. 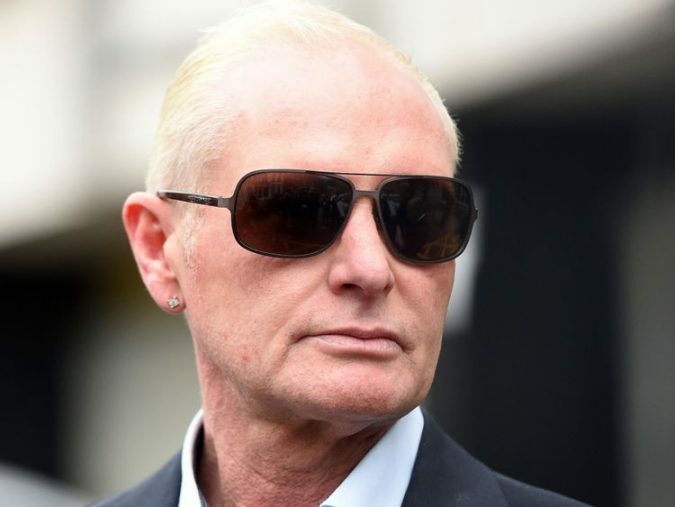 Paul Gascoigne is simply one of the best football players that England and the world of football have known till today. However, he never lived to fulfill his true potentials due to too many problems on and off the pitch. The mental disorder seems to be one of the most obvious of these problems. The worst part is that he can’t seem to find a permanent solution to it. 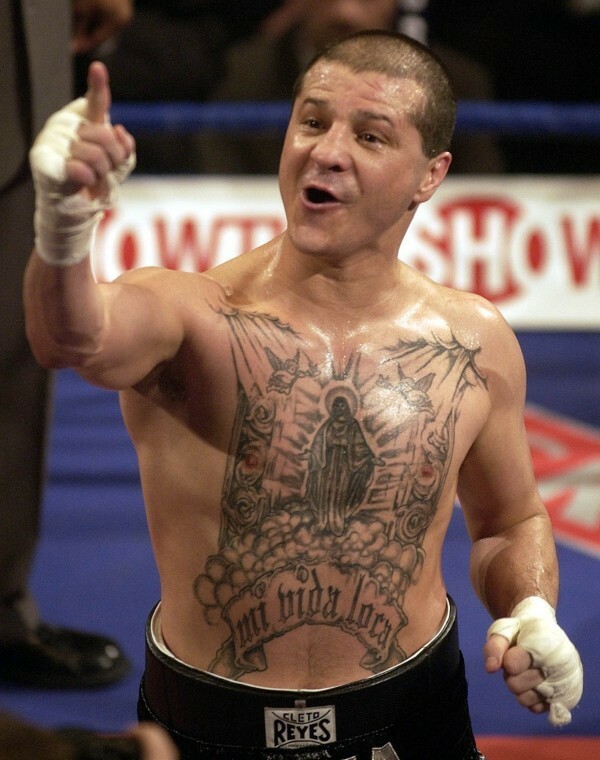 Johnny Tapia will always go down as one of the greatest boxers ever lived. 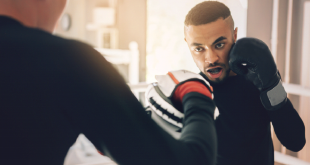 Even though his career was beclouded by different problems ranging from depression, cocaine addition to excessive intake of alcohol, he managed to become a world champion five times. His problem of depression can be traced to his early days as a child which was tragic. When his mother was pregnant with him, his father got murdered. Once he was eight, his mother got kidnapped, raped and killed. It was a problem that he struggled to overcome until he passed away in 2012. 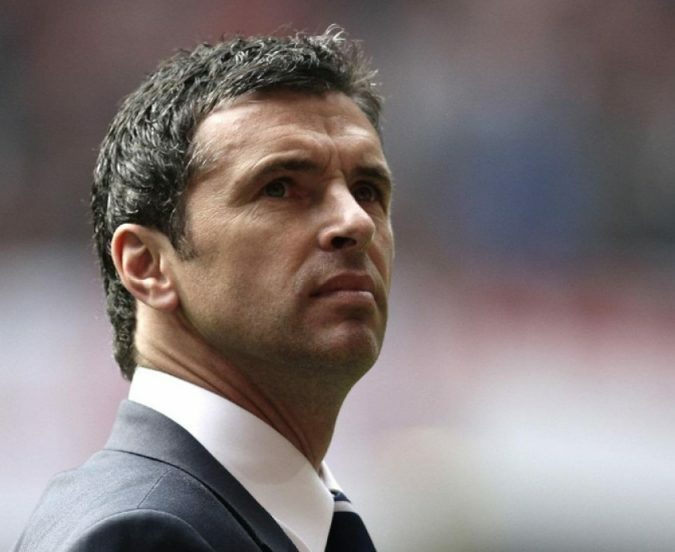 Gary Speed was one of the most celebrated legends in the premier league. The number of premier league games which he had played was more than those of any other player with Ryan gigs and David James being the only exceptions. 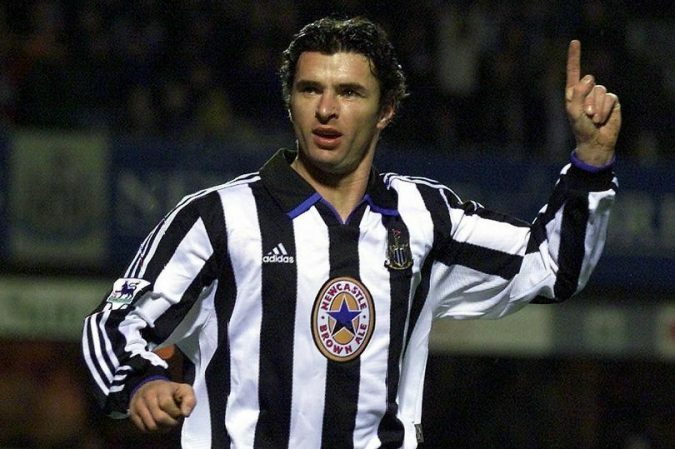 The clubs that he played for are Everton, Leeds United, Sheffield United, Bolton Wanderers, and Newcastle United. Speed was the coach of Wales when he committed suicide in 2011. It was later discovered that he had been suffering from serious depression but let neither his friends nor members of his family know. 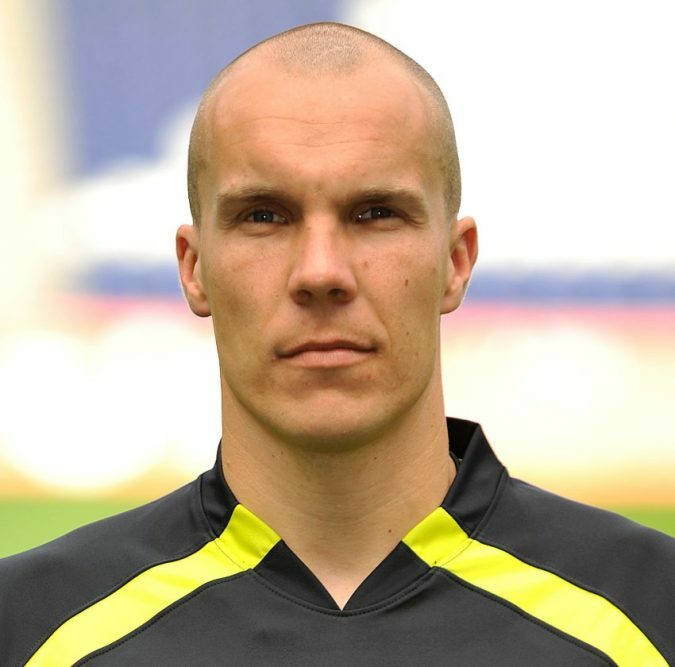 Robert Enke had a glittering career as a footballer. 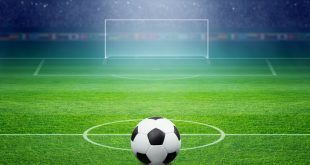 He played for clubs such as Barcelona, Benfica, and Hannover. 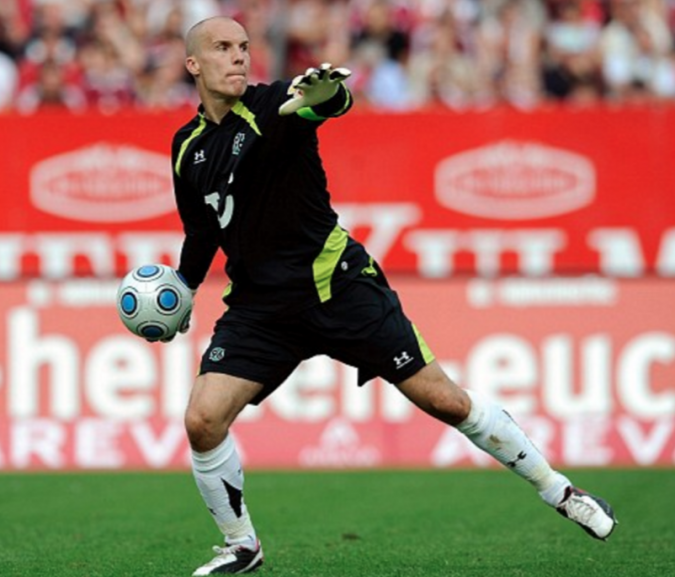 Before the 2010 world cup in South Africa, he was supposed to be the first-choice goalkeeper for Germany. However, due to the mental disorder he suffered from before then, he couldn’t make it to the world’s most prestigious tournament. Enke committed suicide in 2009 after several failed attempts to overcome the problem.